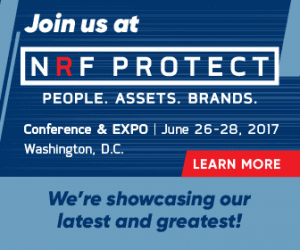 NRF PROTECT is the largest retail and restaurant loss prevention event in North America. The conference is geared for those who protect retail brands, assets, people, and profits. The event features two and a half days of educational sessions, keynotes, networking opportunities and an innovative EXPO Hall. Last year more than 300 companies attended with over 2,500 attendees, and this year’s event is poised to be even bigger, as it takes place in the Nation’s Capitol. CheckVideo will be exhibiting in the Expo Hall June 27-28. 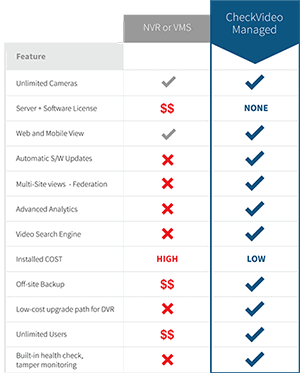 Stop by our Booth# 247 to see firsthand CheckVideo’s latest and greatest intelligent video solutions.